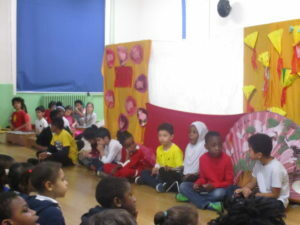 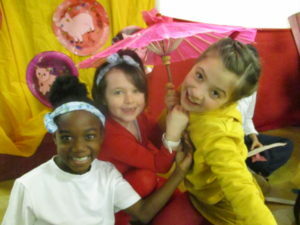 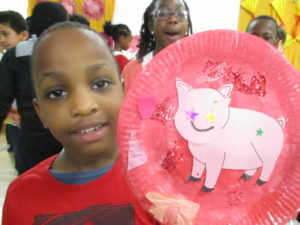 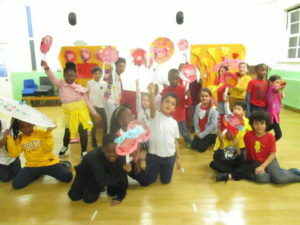 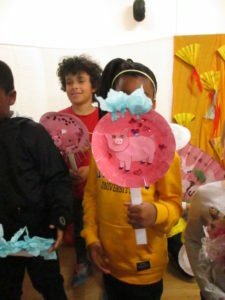 Elder class delivered a wonderful class assembly about Chinese New Year on Tuesday. 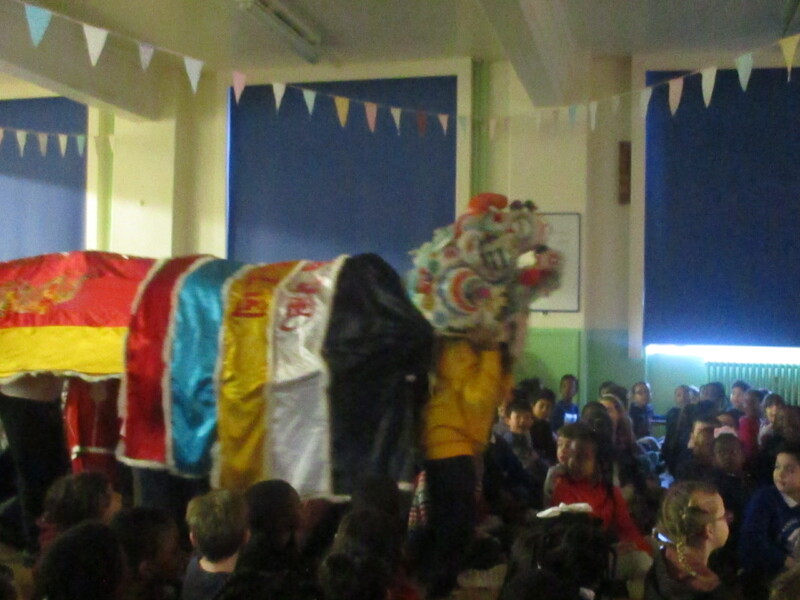 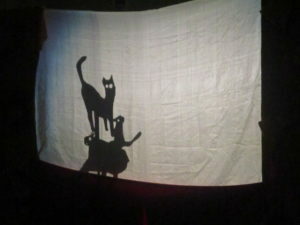 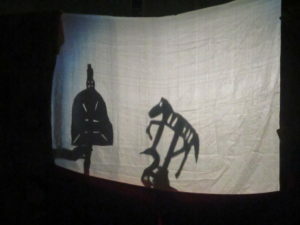 Dragons, puppets and music filled the hall much to the delight of parents and children. 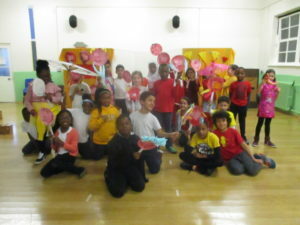 Thank you to all the children and adults for their hard work.